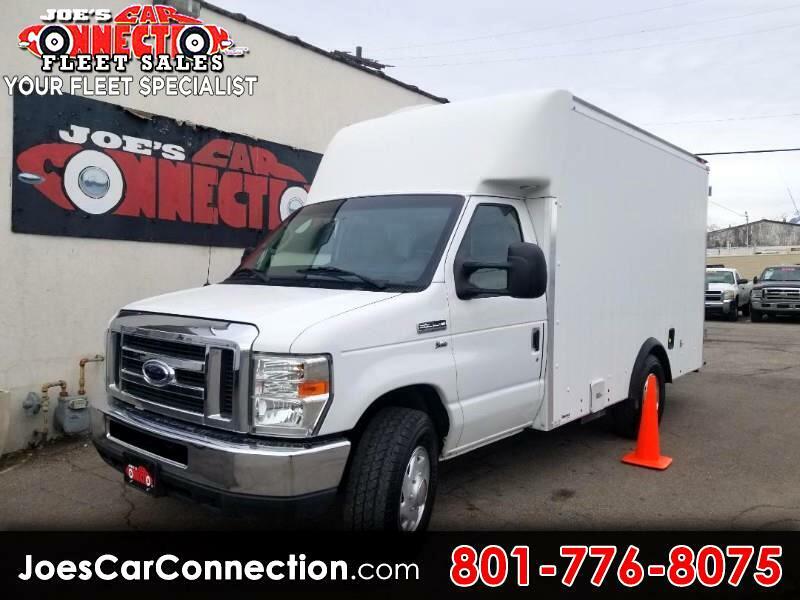 2012 Ford E350 Reg cab 12 ft Cutaway/Box Utility Shop!!!!! Drawers, hooks, shelves, lights, outlets, and a built in Air Compressor. Crazy low miles on top f it. All the space you could need and want. THANK YOU, YOU ARE THE REASON WE'VE BEEN IN BUSINESS OVER 38 YEARS!!!! !